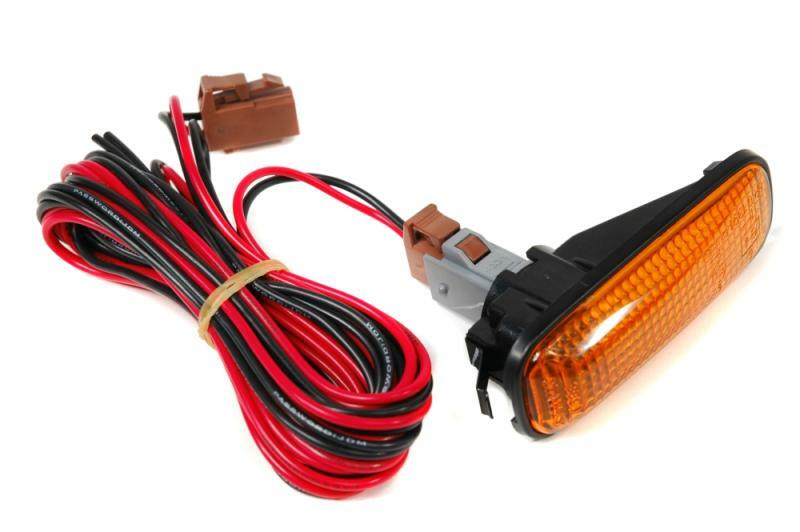 NOTE – This is only the actual city light/side marker wiring and plugs. No sidemarkers are included at this price! For those who purchased JDM Stanley side markers. Need an easy plug and play for your JDM side markers? Then this is what you need. This harness makes installation a breeze.